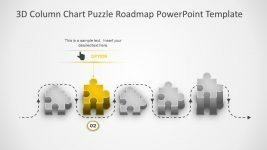 Column Chart 3D Puzzle Shape Timeline is a roadmap PowerPoint of stunning designs and effect. 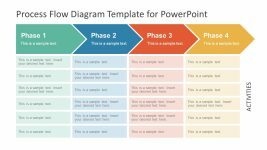 This is a 5 step Process flow diagram of infographics. 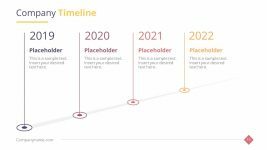 For example, this slide highlights the first phase of horizontal roadmap diagram by graying out the rest. 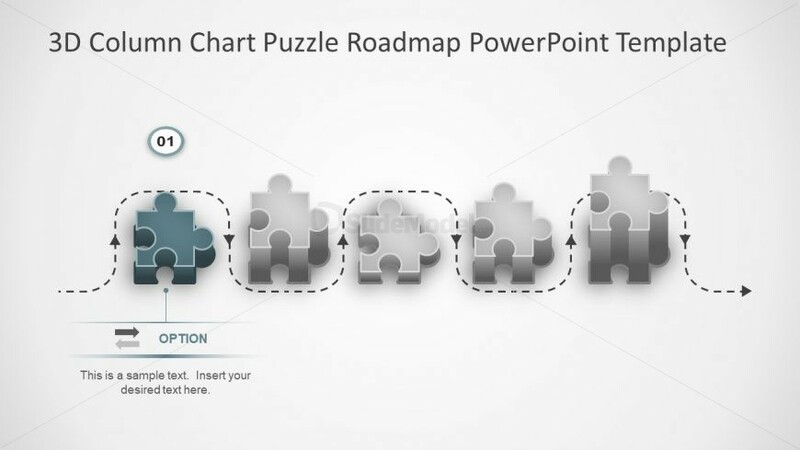 Here, the first column has number in circular icon and placeholder of option with infographic of two way arrows. 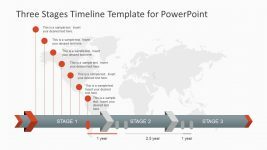 The amazing 3D template is ideal for presenting the start up plan. 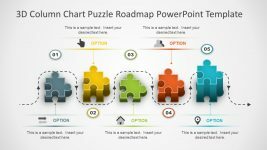 For example, the entrepreneurs and business professionals can demonstrate their innovative ideas with the help of this casual layout. 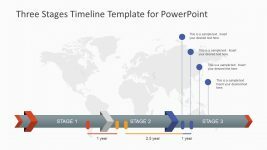 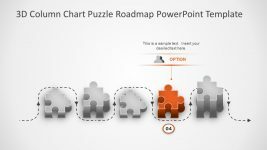 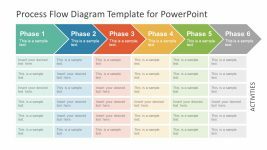 Return to 3D Column Chart Puzzle Roadmap PowerPoint Template.